There are many options available to address this loss of volume. For a volume-filling agent, Restylane® is a popular option. Restylane® is a clear gel composed of hyaluronic acid that is specifically formulated to act like the body's own naturally produced hyaluronic acid. It helps to instantly, visibly reduce moderate to severe facial wrinkles and folds or add fullness to the lips. 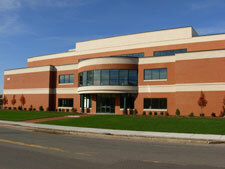 It received U.S. FDA approval for clinical use in 2003, and has been in use in Europe since 1996. Benefits for the use of this filler include an excellent ongoing safety record for many years. The effects generally last at least six months and gradually disappear from the body. If you are treated again at 4 ½ to 9 months after your first treatment, Restylane® can last up to 18 months in the nasolabial folds. In the lips Restylane® generally lasts six months. Juvederm® is another popular volume-filling agent. The JUVÉDERM® collection of fillers is made from hyaluronic acid (HA). What’s interesting about HA is that it’s a natural substance in the skin that delivers nutrients, helps the skin retain moisture and softness, and adds volume. 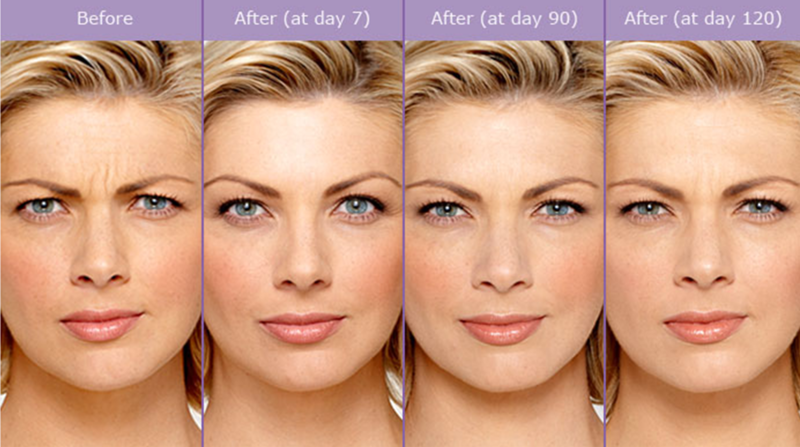 Each product in the JUVÉDERM® collection of fillers is made from a modified form of HA. It is used for lifing and contouring cheeks by adding volume to the cheek area and smoothing moderate to severe parentheses lines and wrinkles around your nose and mouth. About 80 percent of your results are instantaneous, and the full effects are evident within one week. Juvederm® results can last over a year, but touchups may be necessary. Complications with the use of dermal fillers are rare and relatively short-lasting. These include bruising, swelling, nodule formation under the skin, and irritation of the skin. Treatment of this kind is performed in an office setting using just a local numbing medicine, making it convenient, private and safe. Injections take less than 45 minutes to perform, and patients may resume normal activities immediately. 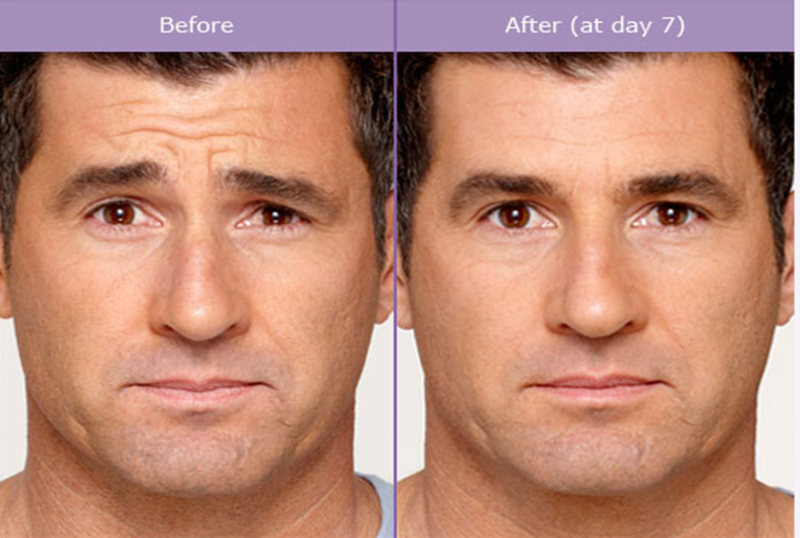 This product contains a purified protein that acts to relax the muscle responsible for creating the wrinkle. Neuromodulators are an extremely safe product with over 20 years of clinical use. In addition, injections of neuromodulators are the most common cosmetic procedure currently undertaken in the United States for facial enhancement.